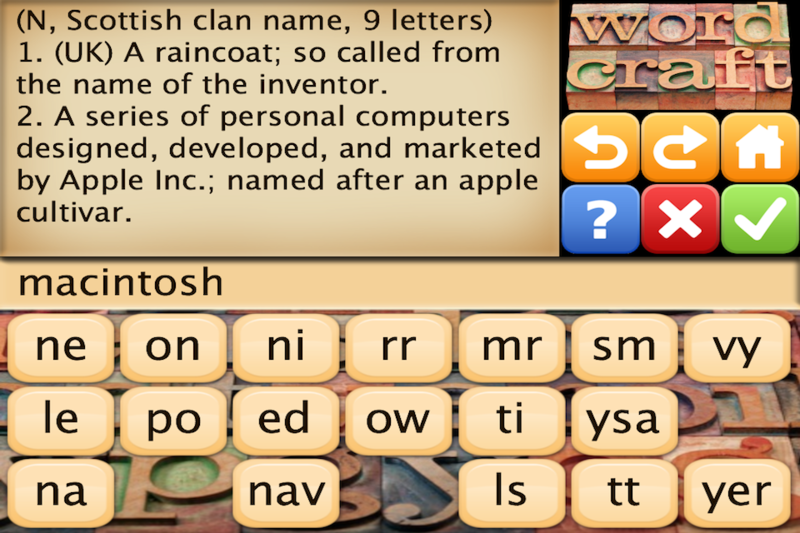 Word Craft: History Edition (HE) is the latest sequel to Word Craft DE. 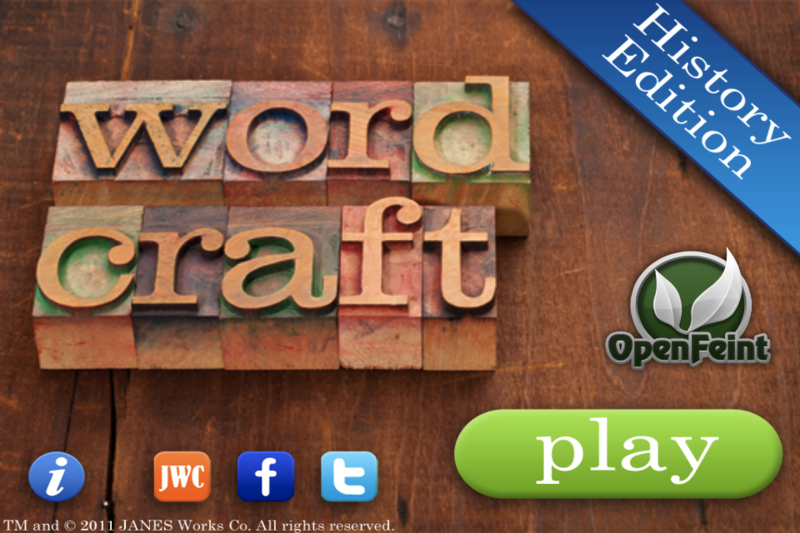 If you like word games and trivia, then you will love the Word Craft series of word games. Just like the original, Word Craft: HE is certain to test your word skills while helping to build your vocabulary and knowledge. Each word is broken up into word blocks. For example, "Altogether" could be broken up into the word blocks "AL", "TOG", "ETH", "ER." 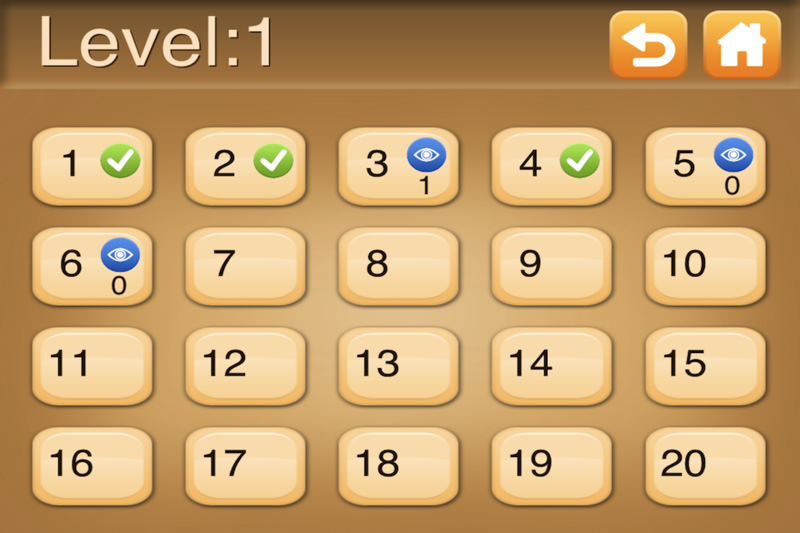 These correct word blocks are mixed together with other incorrect word blocks. Your job is to pick the right word pieces in the correct order to spell the word defined. Play alone or with a group of friends and family. In Word Craft HE, every word comes with a complete history definition defining important people, places, and events. Thus, Word Craft HE will teach you things you didn't know about both common and unusual historical events. 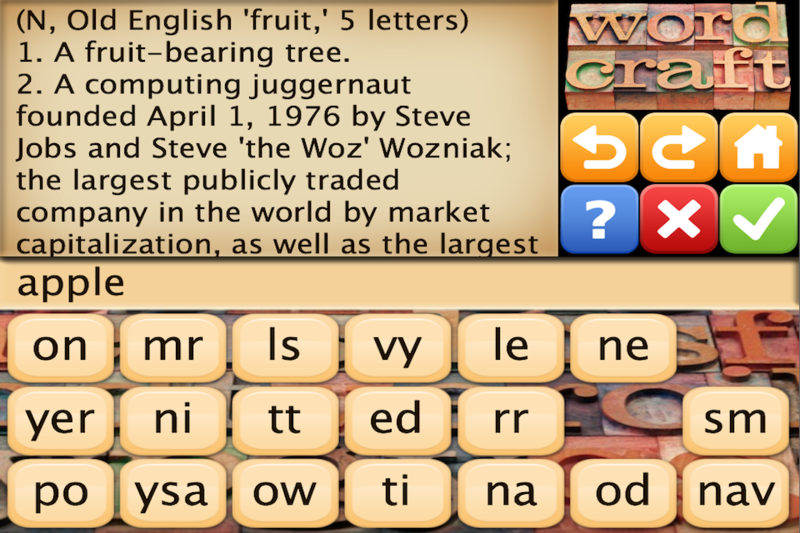 If you like word games like Scrabble, Word Rainbow, Word Mix, and Words with Friends then you'll love Word Craft HE ! Other Apps by JANES Works Co.